My thoughts: I'm so glad that I picked up this book! 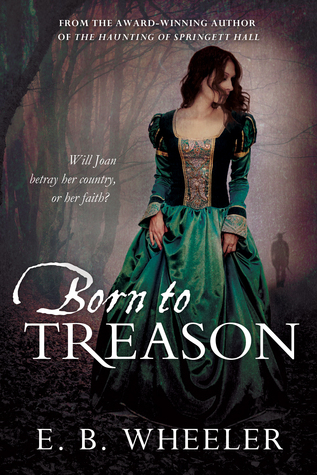 The story is a wonderful, interesting one that brings to life the persecution that the Catholics faced under Queen Elizabeth I. Joan's story is one of intrigue and secrets as she navigates the new world of her hosts, where nothing is quite as it seems. I loved getting to know Joan, especially since there was a lot to her character. The author does a wonderful job of bringing her to life, since it would of been a hard time in history to live, with making choices between how to hold to your faith/religion and yet walk to fine line of not angering the officials. I like that this story has a lot of subtleties, making it a rich, historical tale. This one is highly recommend! No Neutral Ground, review and giveaway!